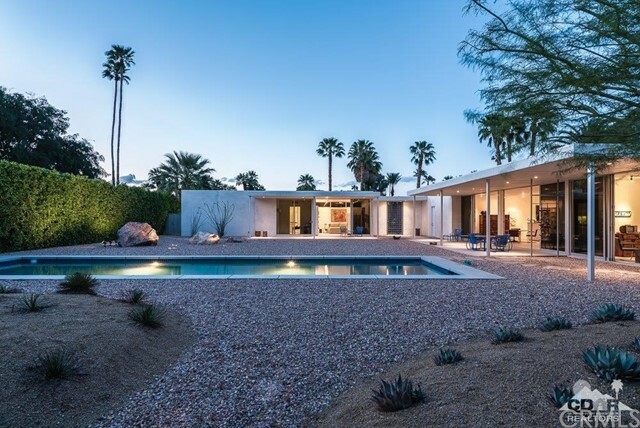 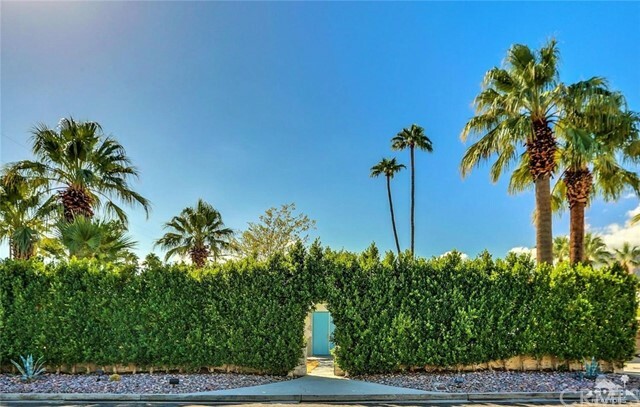 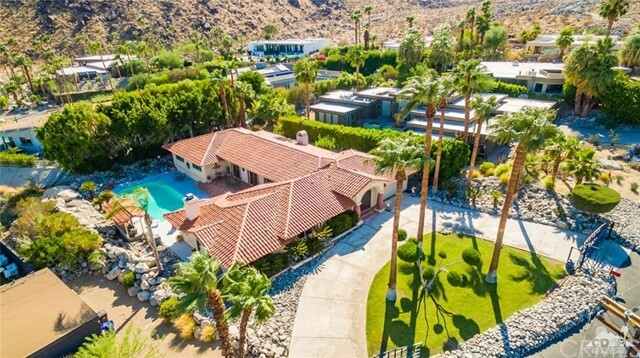 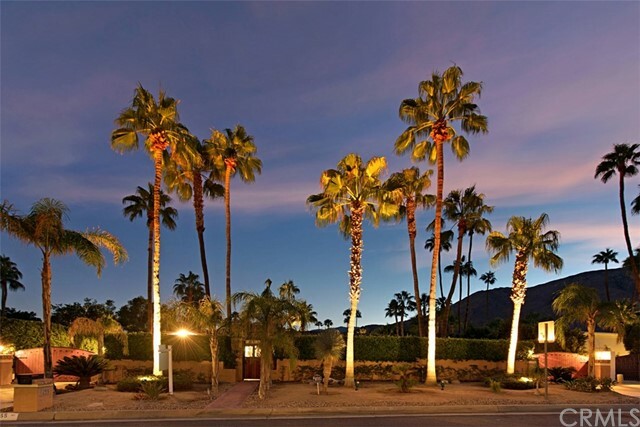 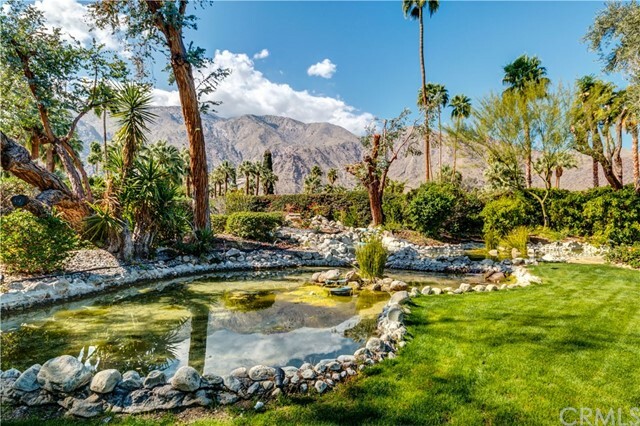 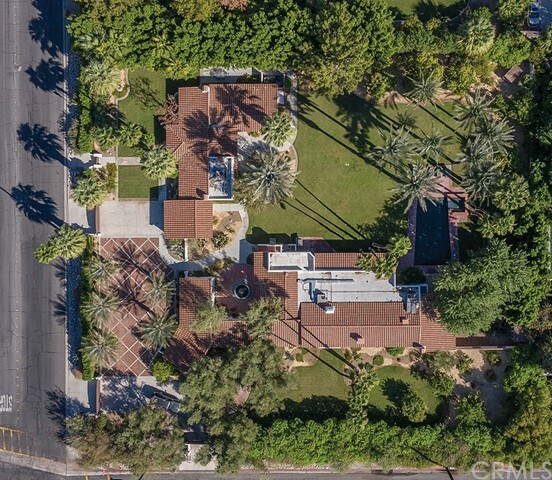 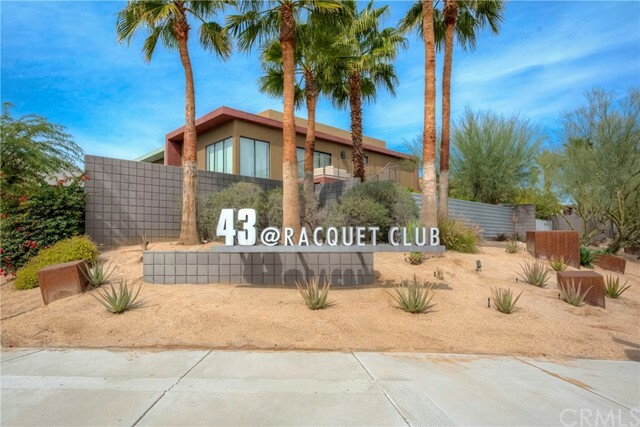 This tennis estate is truly The Promise of Palm Spring Realized: luxurious, comfortable and private with seamless transitions between indoor and outdoor living. 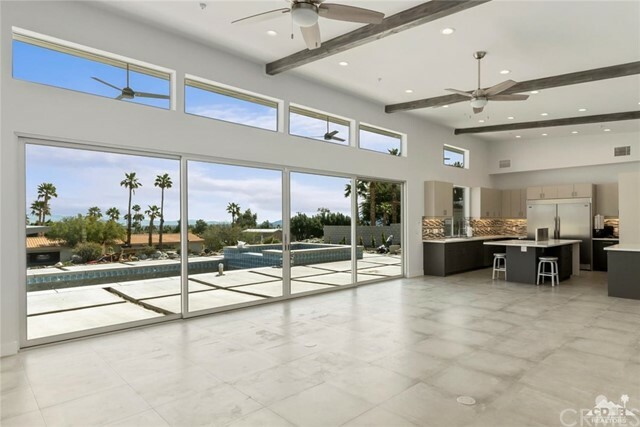 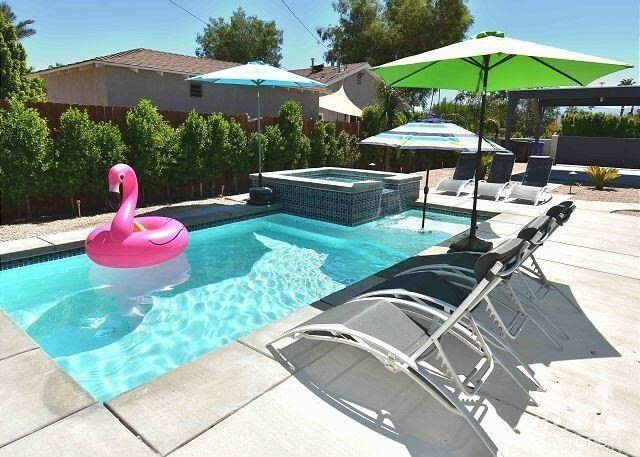 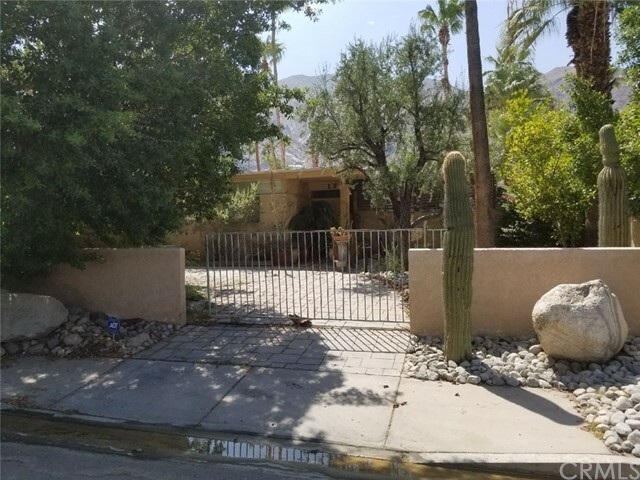 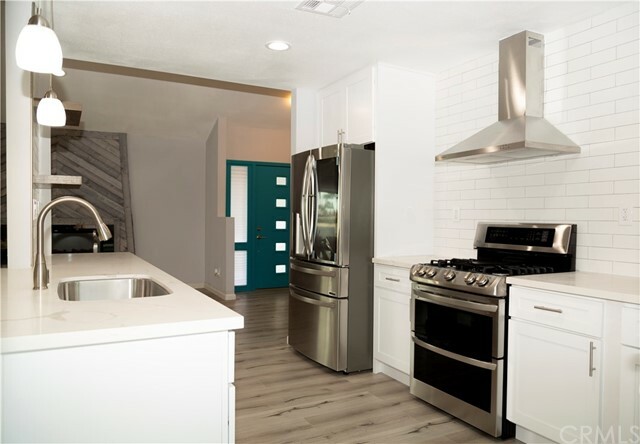 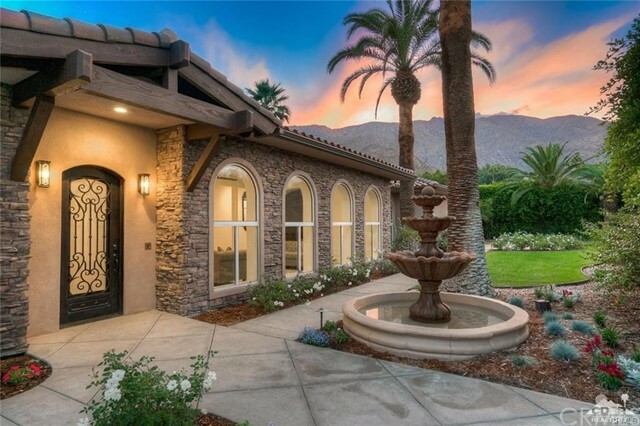 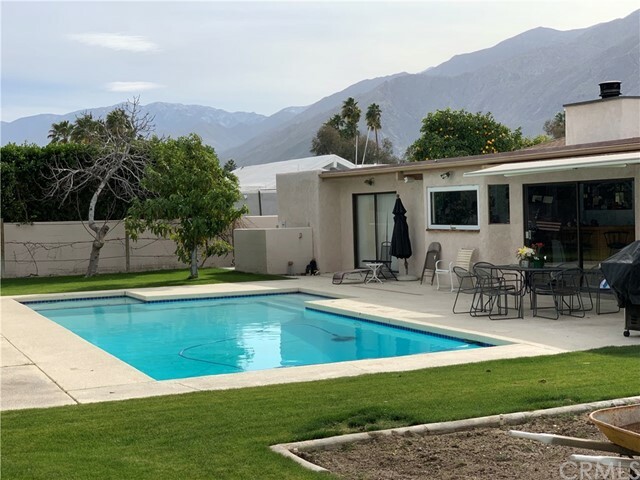 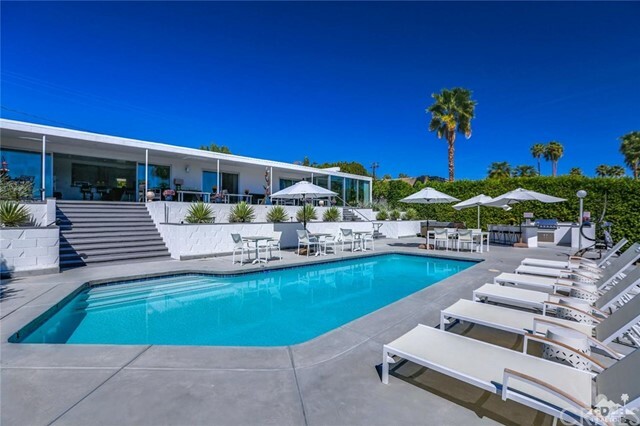 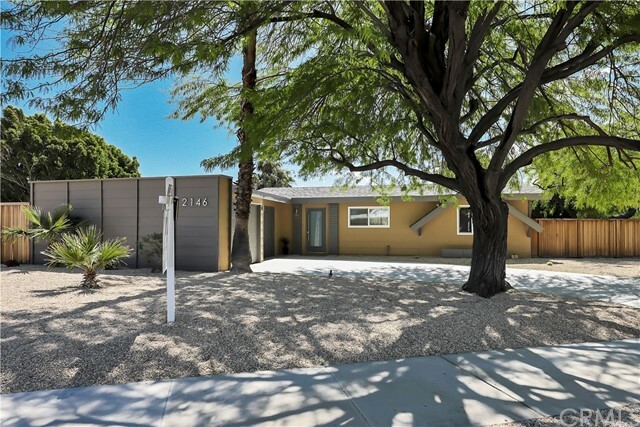 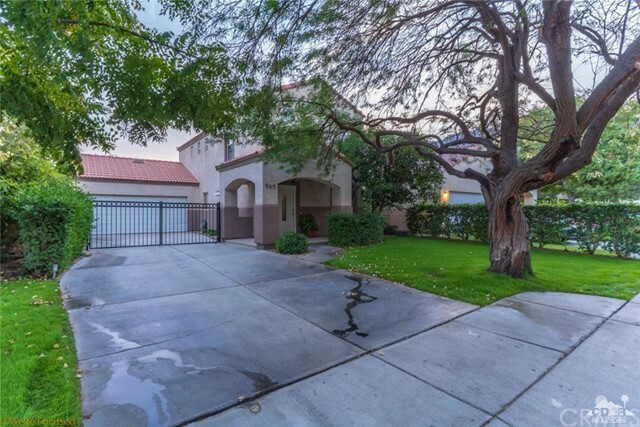 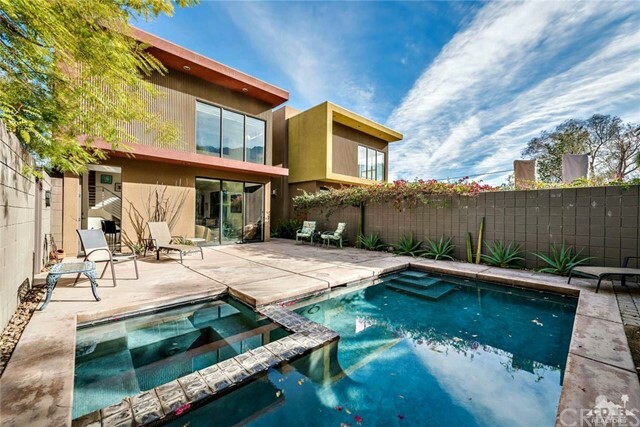 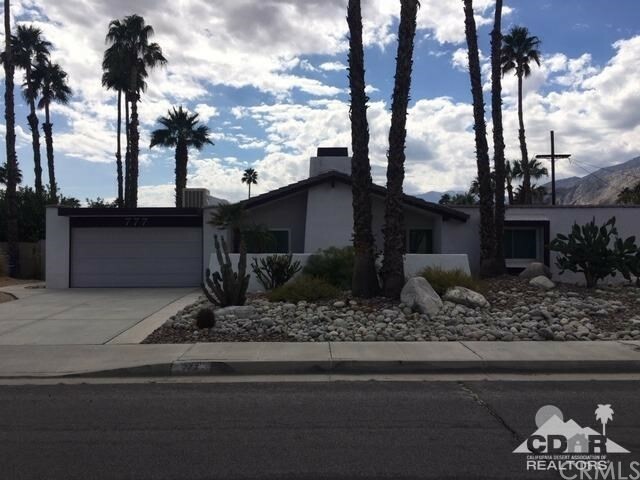 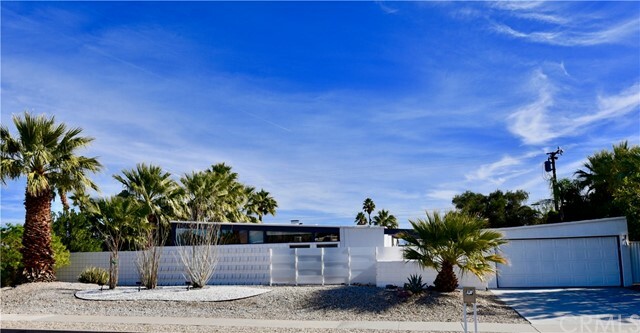 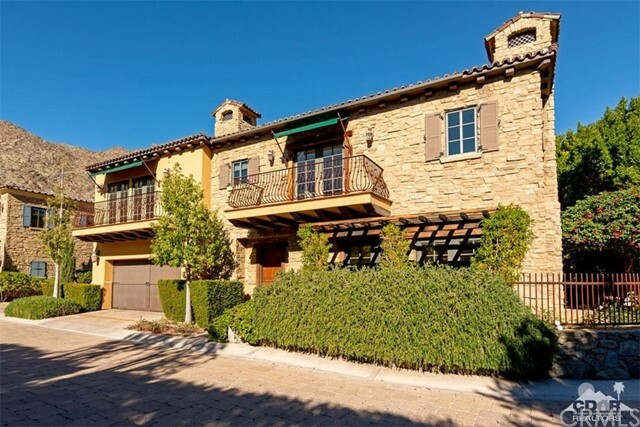 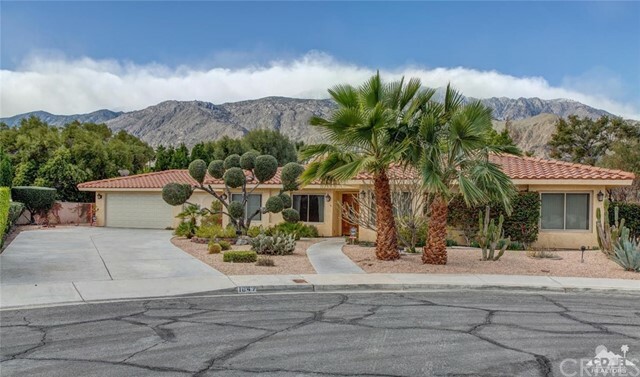 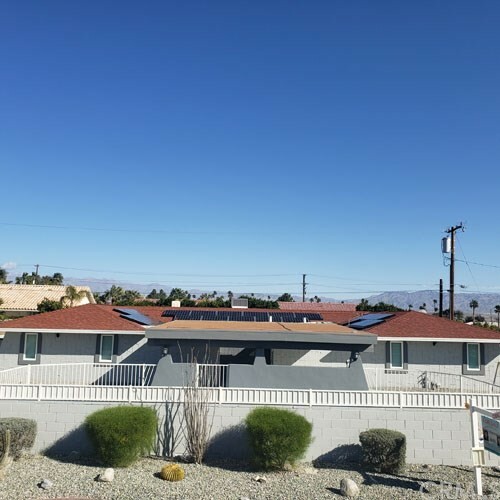 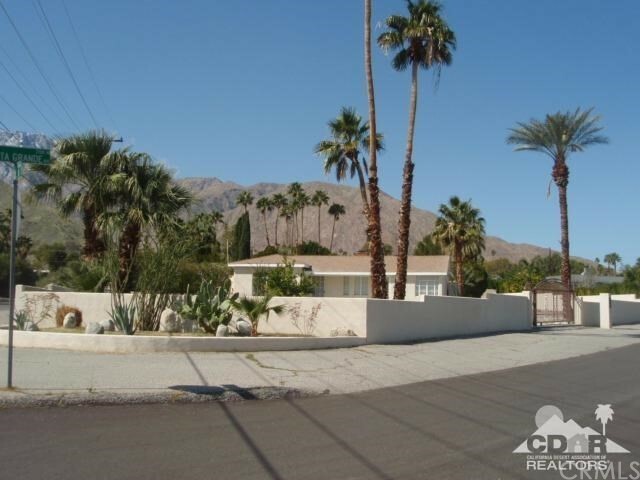 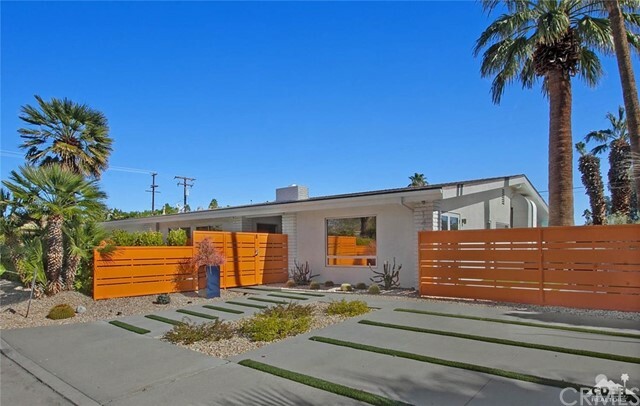 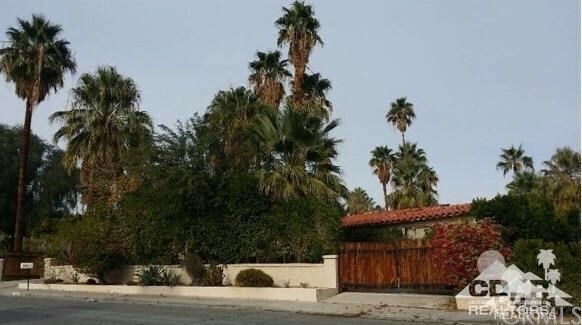 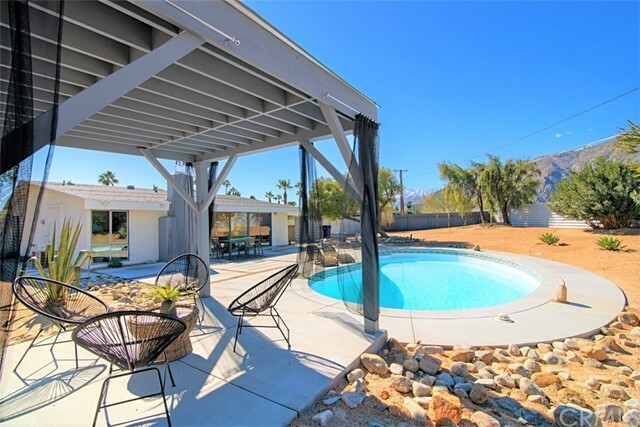 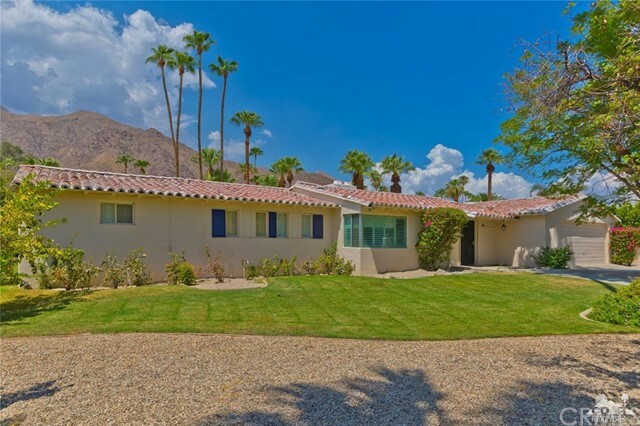 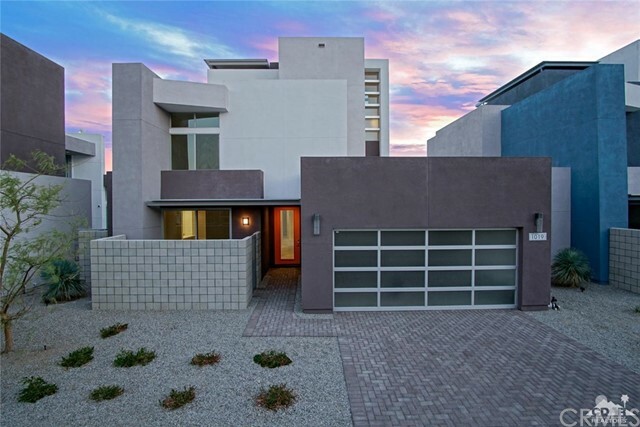 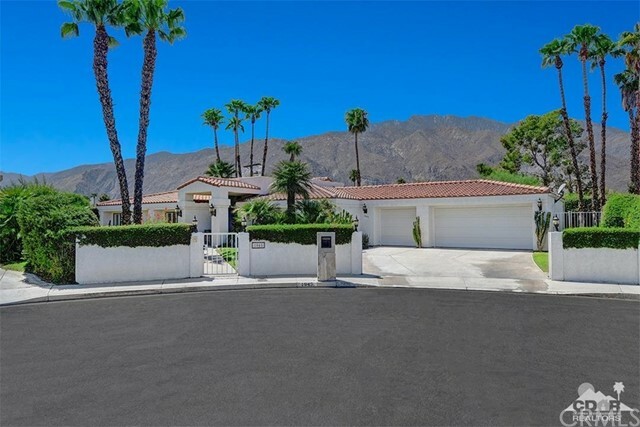 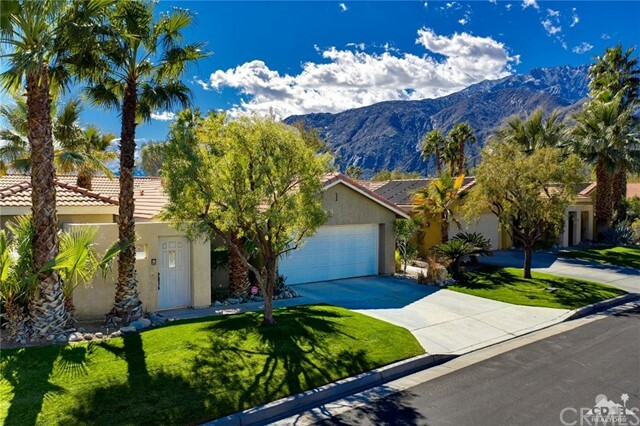 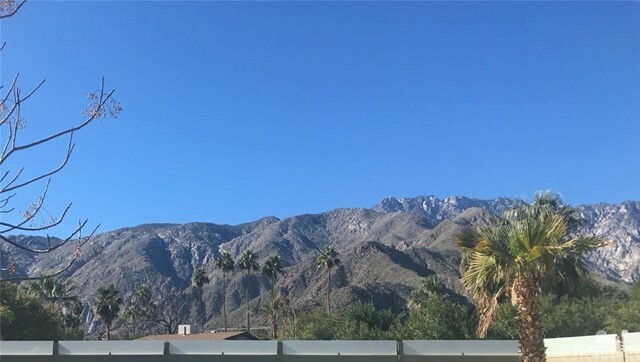 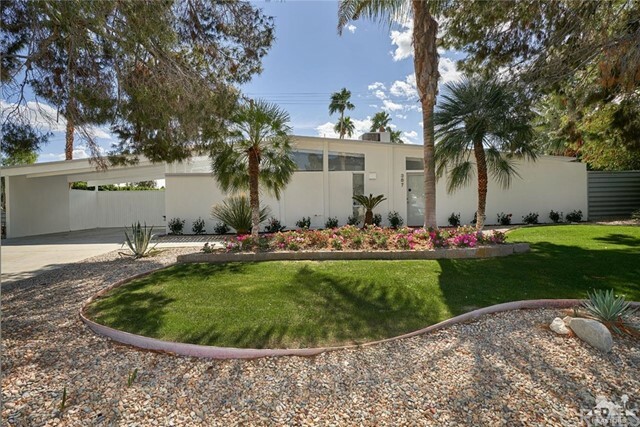 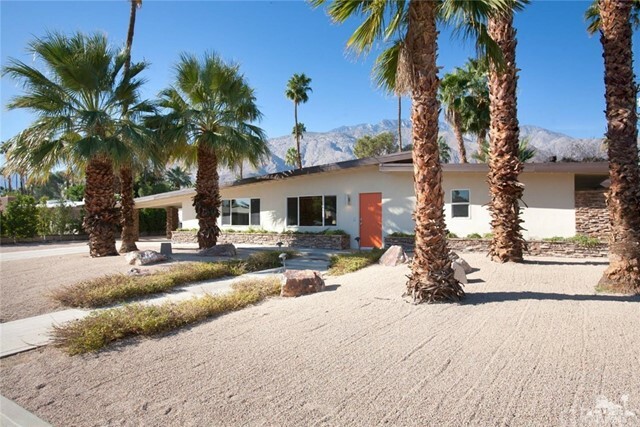 Located in one of Palm Springs' best neighborhoods, Old Las Palmas, this designer estate, completely renovated in 2017, offers spectacular mountain views, newly resurfaced tennis court, 15KW of solar power and smart home voice automation! 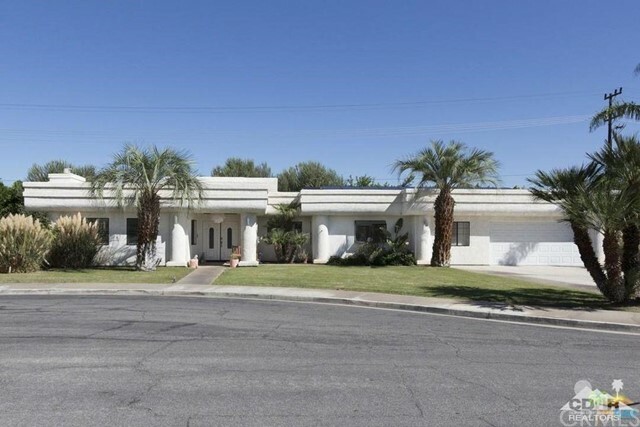 The open floor plan of this significant home features a grand living room, chef's kitchen with 3 dishwashers, large Wolfe range and a split 6 foot wide refrigerator (designed for those who want Kosher / non-Kosher refrigeration) an outdoor heated BBQ dining area, 9 bathrooms, 3 master bedroom/bath suites, 3 additional bedrooms each with private baths (6 bedrooms total), walk-in closets with built-in dressers and a huge, 8' deep pool with spa all behind private walls and beautiful hedges.